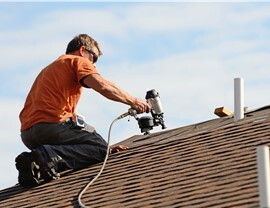 From start to finish, you can trust our expert roofers to handle your next roofing repair quickly and efficiently. 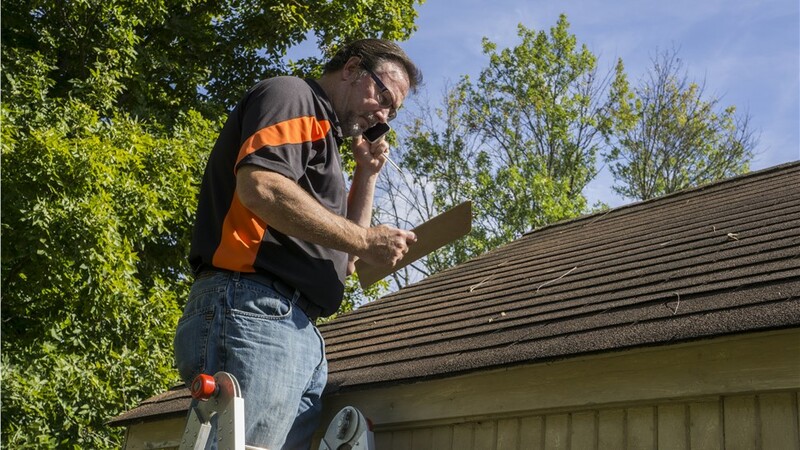 Your roofing system is the first line of defense that your property has against the unpredictable weather of Wisconsin and Illinois, and the last thing you want to deal with is a break down of your home’s roof. Whether the elements or the years have taken their toll, Mad City Windows offers the professional roof repair services you need. Rated the Number 1 Wisconsin Remodeler in “Top 500 Remodelers"
Family owned and operated—with over two decades of experience! The professionals at Mad City have the skills, factory training, and commitment to quality that’s needed to provide you with expert roofing services—at a price that doesn’t break the bank. 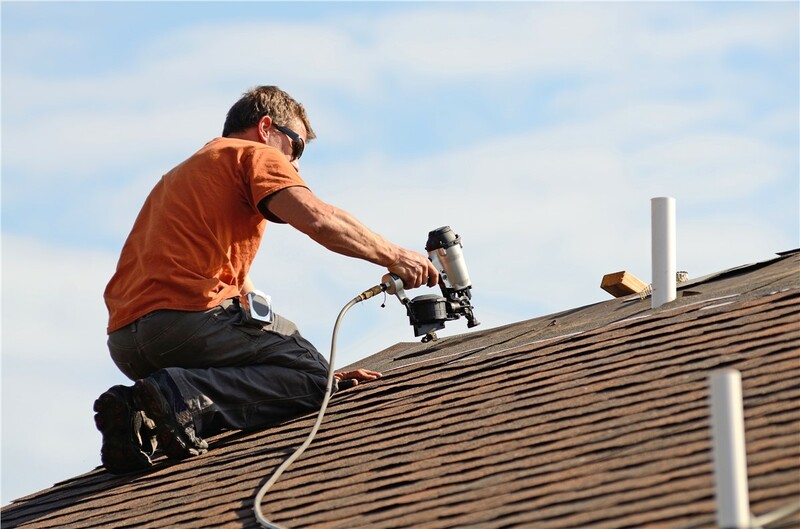 Our roof repair specialists will come out to your home quickly when you contact us for service, and we always perform our work to the highest standards of quality. 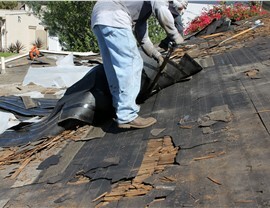 Timely Appointments: At Mad City, we know that your roof repair can’t wait. That’s why we are available when you need us to quickly come out and assess the situation, put together a customized plan, and get your repairs completed fast. Experienced Crews: All of the roofers and remodelers at Mad City are factory-trained, screened, and certified in order to deliver the highest level of customer service with guaranteed results. 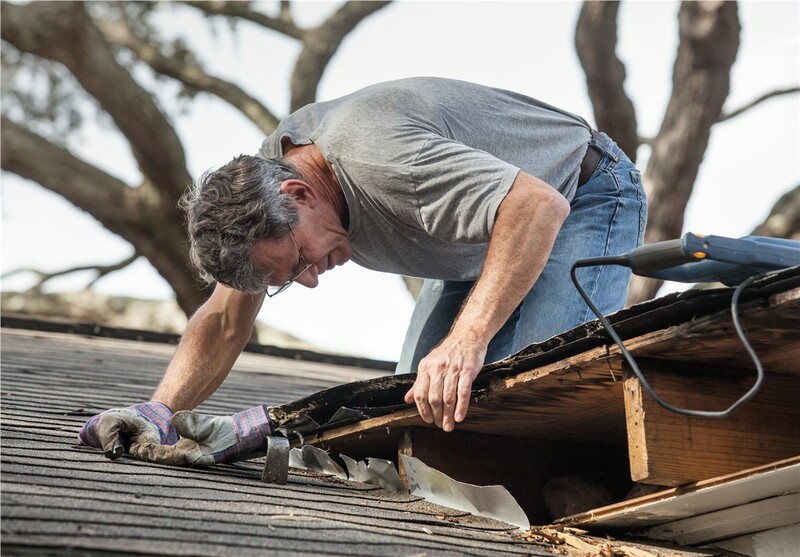 Flexible Financing: Roof repair is often an unplanned expense, but we can help to take the stress out of the process with our affordable pricing and attractive financing options. 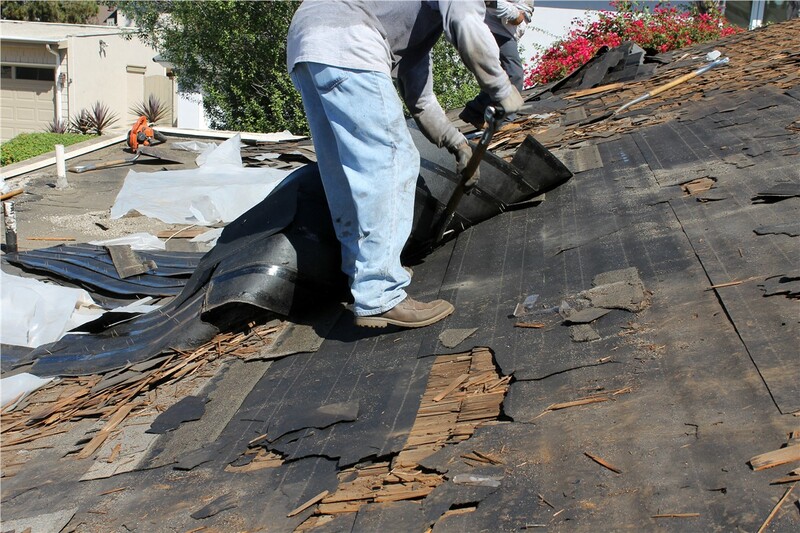 Complete Satisfaction: To ensure that you are fully satisfied with your roof repair, we back our work with a Lifetime Repair Warranty and only install products that come with manufacturer guarantees. 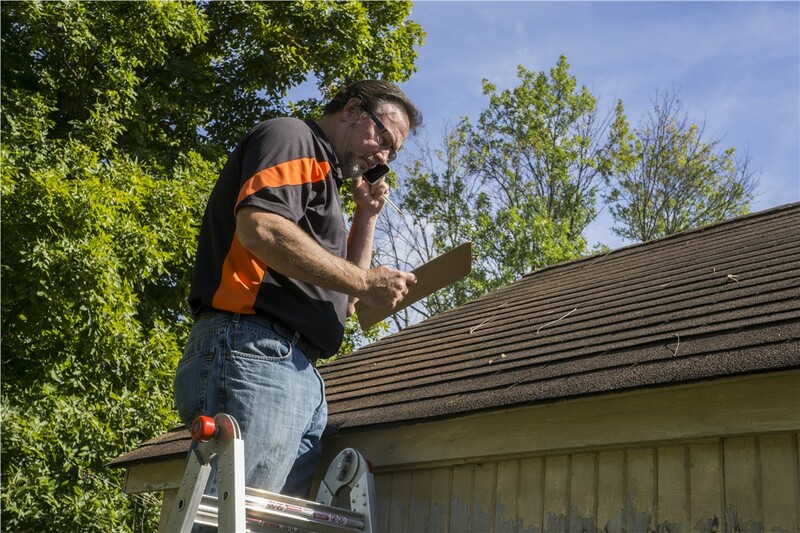 Request Your Free Roof Repair Estimate Today from Our Skilled Team! 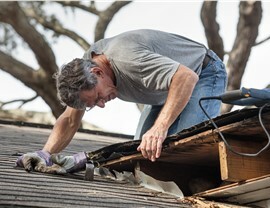 Mad City Windows offers the comprehensive roofing services needed to ensure that your property is protected, efficient, and beautiful—so why live another day with a worn-out roofing system? Call our experts to learn more about our repair services and other home remodeling solutions, or fill out our brief online form to request a free quote and consultation.